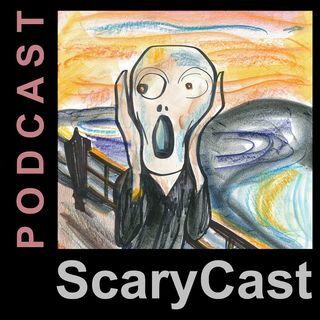 ScaryCast for 2/21/19 - Meet the Crypto Crew! Joining us will be Tony Felosi and Thomas Marcum of the world-famous Crypto Crew who produce THE CRYPTO FILES on Amazon Prime. They do both Paranormal and Bigfoot exploration. Don't miss this very exciting minute interview with these experienced and well-known investigators.